The Virgin Islands (US and British) are never given enough attention. 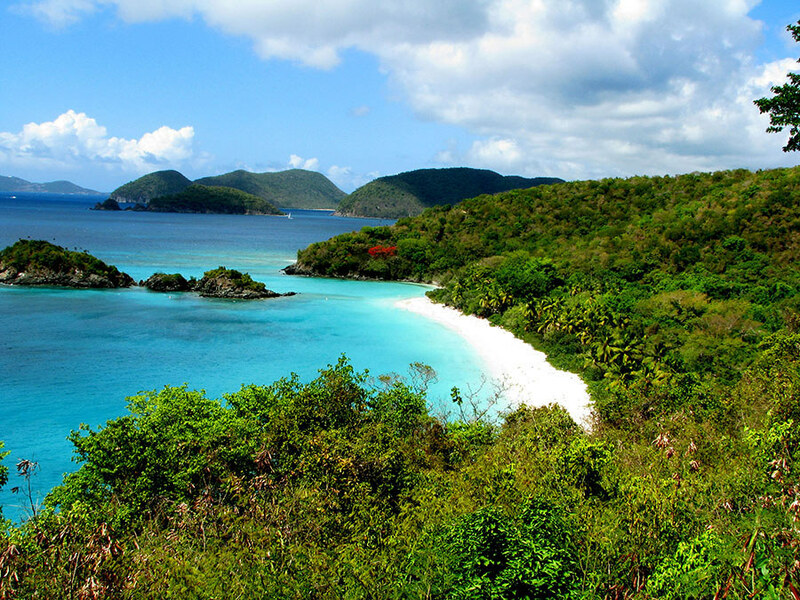 On the US side, St. John is probably the most gorgeous of the chain. With not one traffic light located on it and with plenty of secluded beaches, trails, and superb dining spots to check out, it would be foolish not to want a trip here.